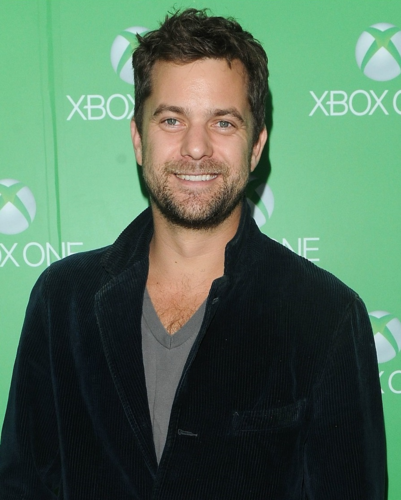 Joshua Jackson Xbox One Launch Party. Joshua Jackson hit the green party to celebrate at the XBox Launch Party, at the latte Studios, LA, yesterday (21st November) in Hollywood.. HD Wallpaper and background images in the Joshua Jackson club tagged: joshua jackson red carpet. 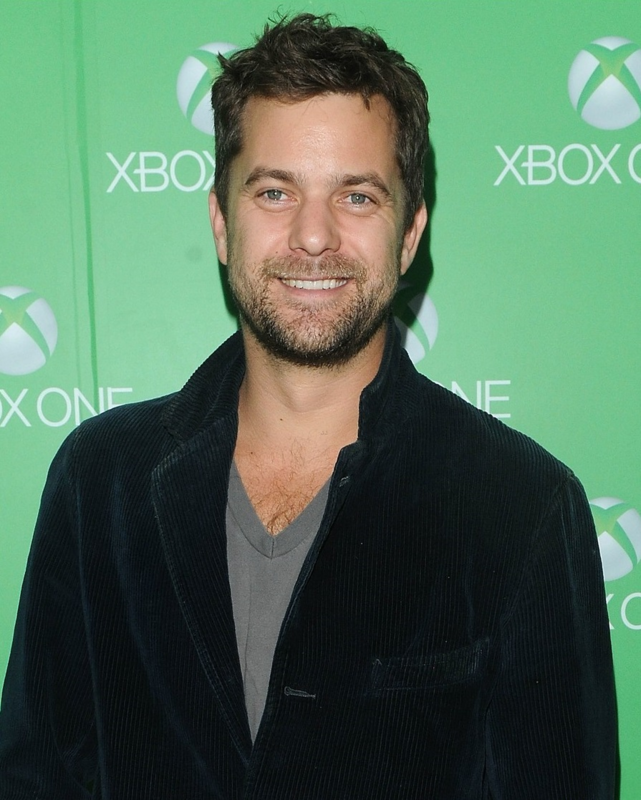 Joshua Jackson hit the green party to celebrate at the XBox Launch Party, at the latte Studios, LA, yesterday (21st November) in Hollywood.